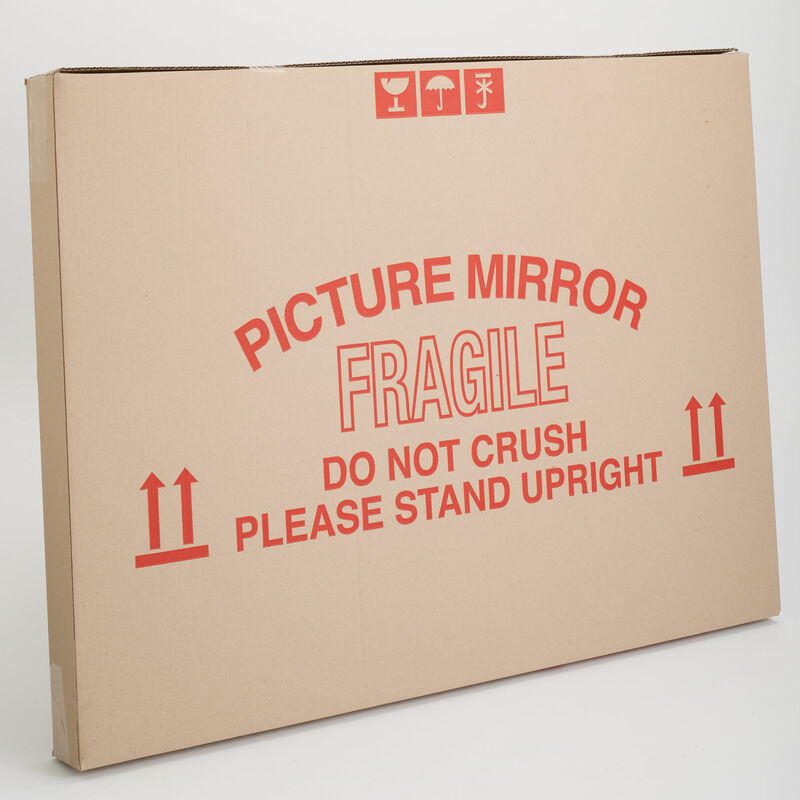 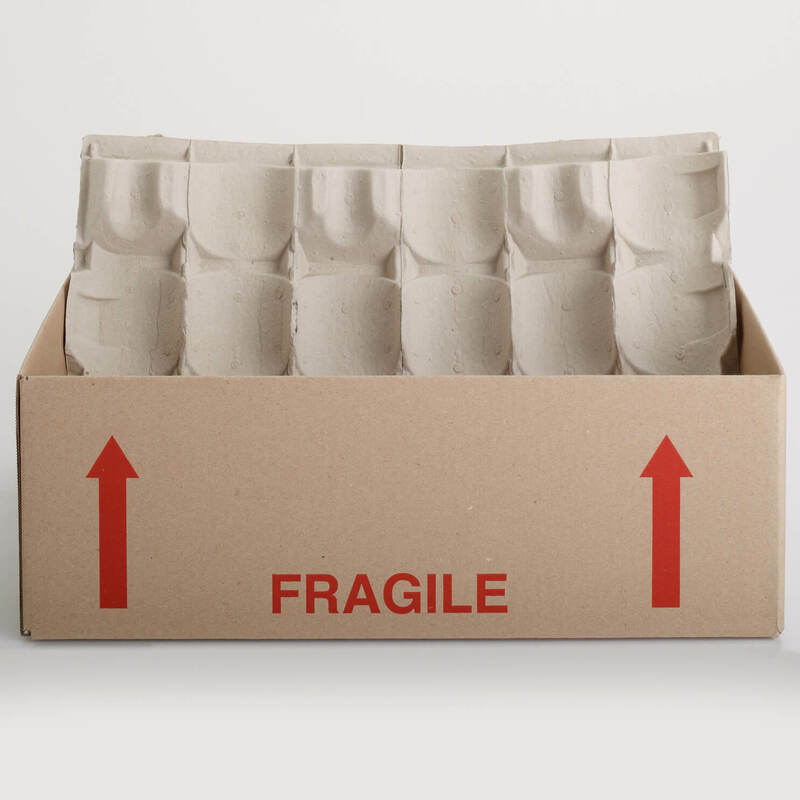 Looking for boxes for packing? 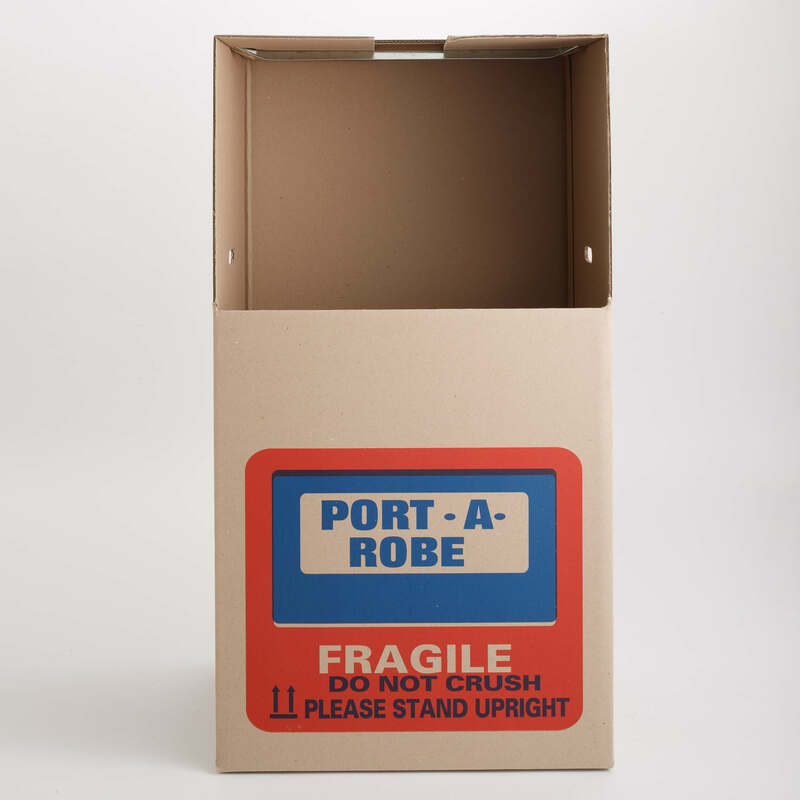 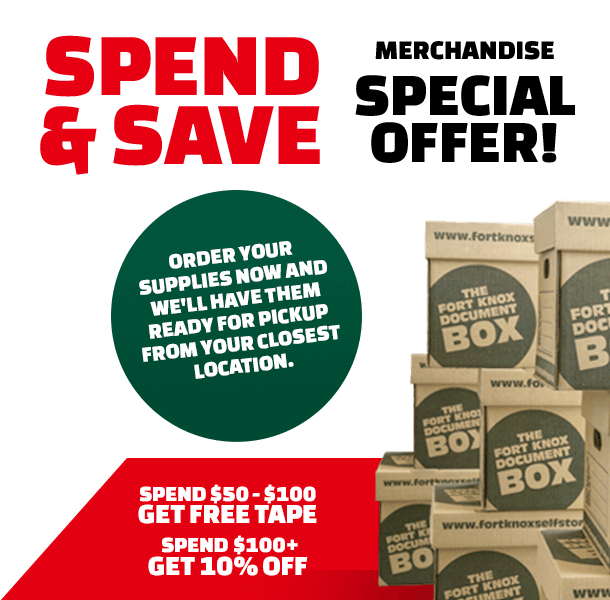 We have everything you need to make packing boxes and storage easy at wholesale prices! 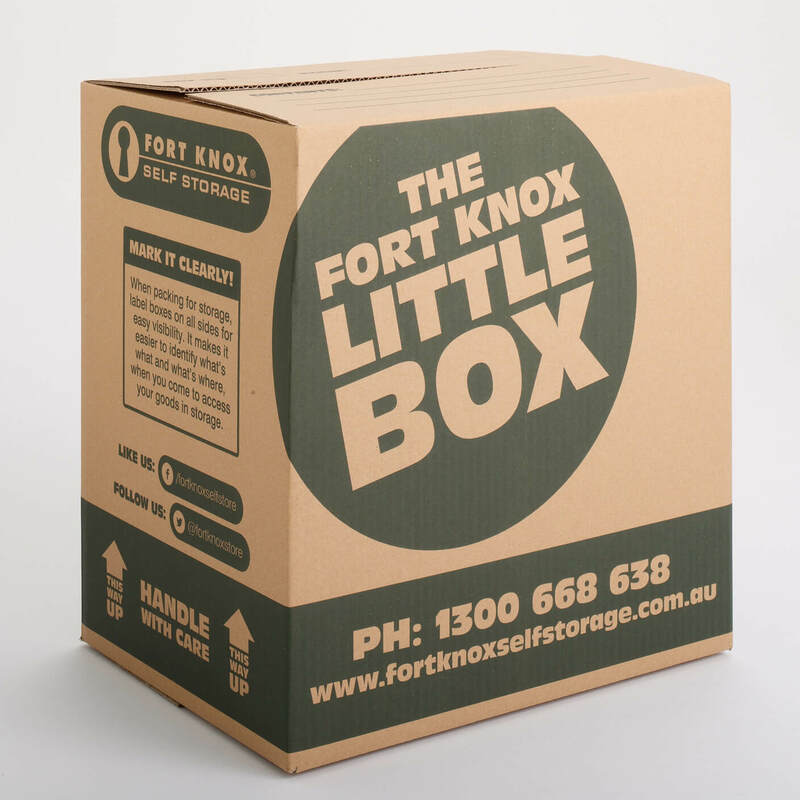 Available for purchase from our 'Packaging Centres' located at all ten of our self storage facilities accross Melbourne. 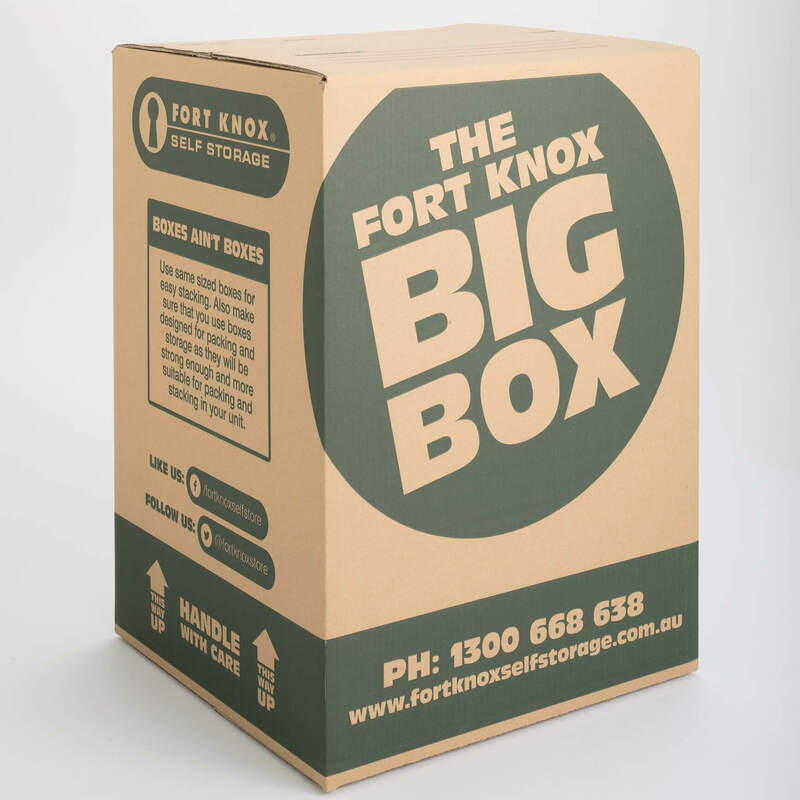 Looking for your closest Fort Knox Self Storage location? 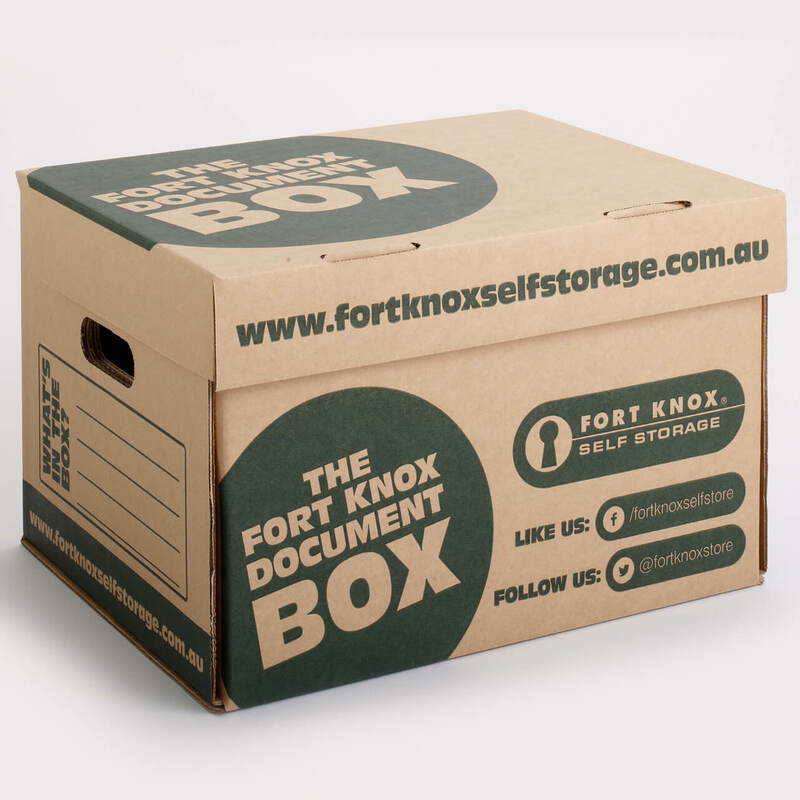 We have ten self-storage facilities located around the Greater Melbourne area.